Our crew will ensure you have a memorable time. 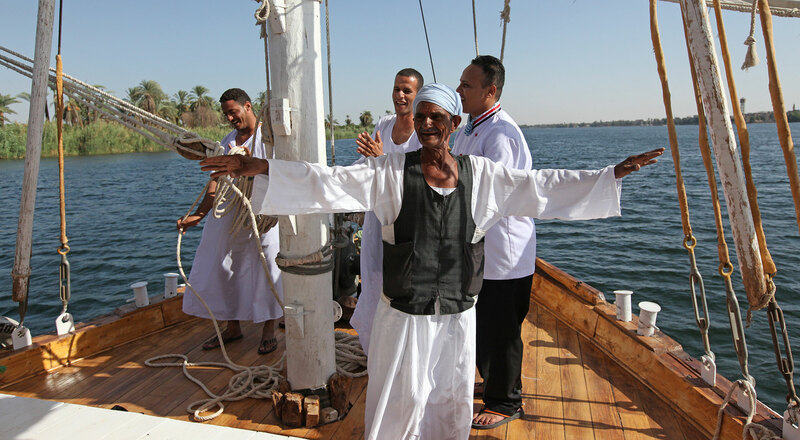 On board our Dahabiyas you will enjoy the true Egyptian hospitality. 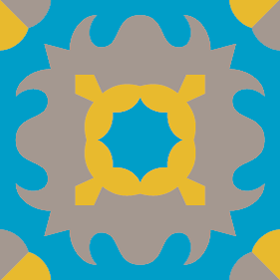 Our Egyptian captain and sailors have been sailing most of their lives. 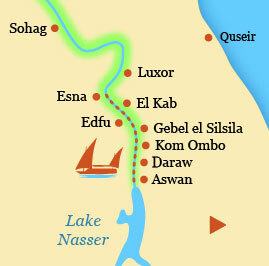 In their childhood, they already joined their fathers on the Nile. 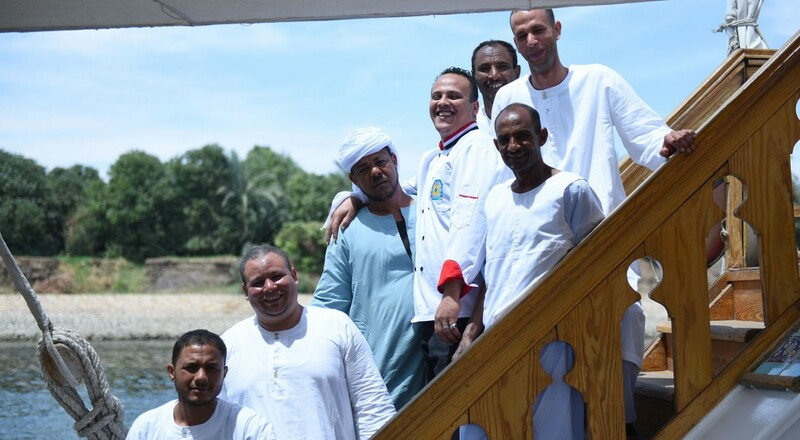 With years of experience, they are well qualified to sail a Dahabiya on world’s longest river. To experience rural Egypt at its best, they will take you for a walk into the countryside and to their favourite swimming spots along the Nile. On board, you only have to sit back and relax! Our Dahabiya boats are spotlessly clean and well maintained by the housekeeping team. They will keep your cabin and private bathroom always clean and tidy. 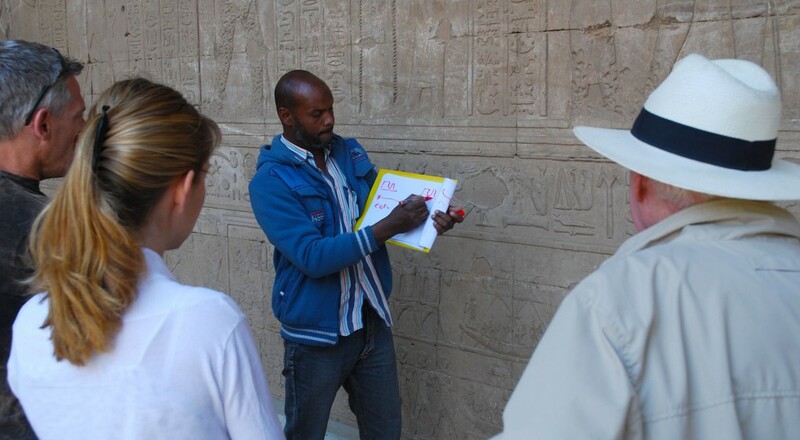 The private English speaking guide, who joins you on all excursions, is a passionate Egyptologist and incredibly knowledgeable. In temples and monuments, he guides you through the fascinating stories of ancient Egypt. 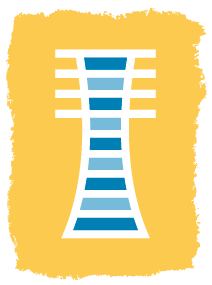 He will explain the subtleties of hieroglyphs and bring history alive. In addition to the ancient sites, he takes you to villages and local markets to experience all aspects of everyday life in modern Egypt. The cuisine alone makes a Dahabiya cruise worthwhile. With fresh supplies delivered each morning from local markets and farmers along the river, our chef on board has the ingredients to create an exquisite dining experience each day. 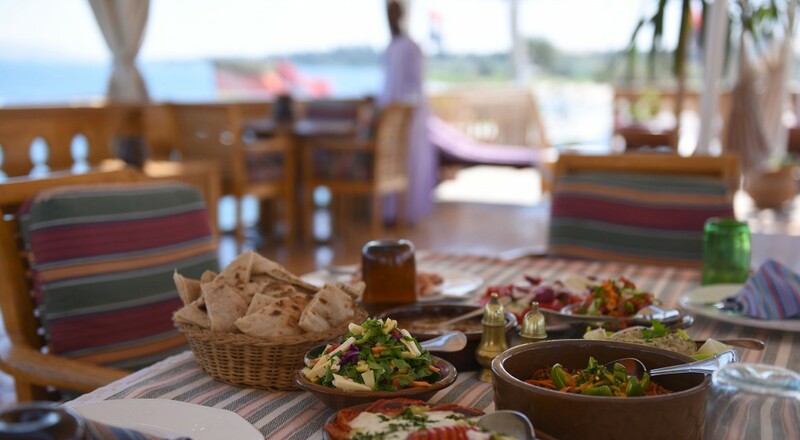 He serves authentic dishes with Egyptian and Mediterranean-inspired flavours. The food is fresh and delicious. Individual dietary requirements and vegetarians can easily be catered for. 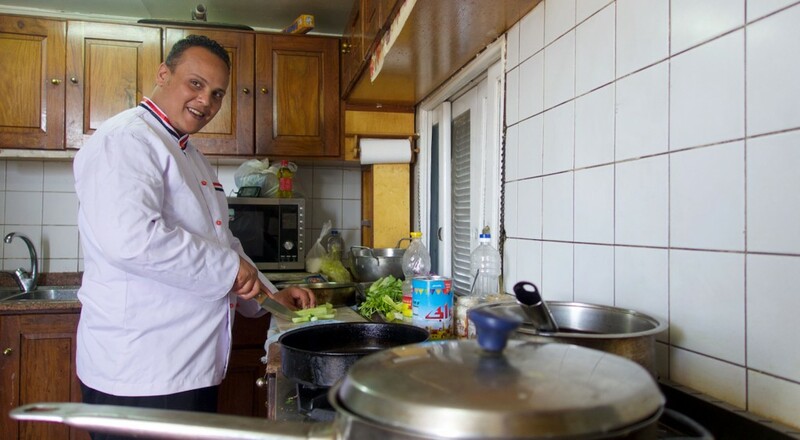 For those who wish to delve deeper into Egyptian food culture, we also offer on board cooking classes. Join a food market tour and on board cooking class with one of our chefs and learn how to prepare authentic local dishes.